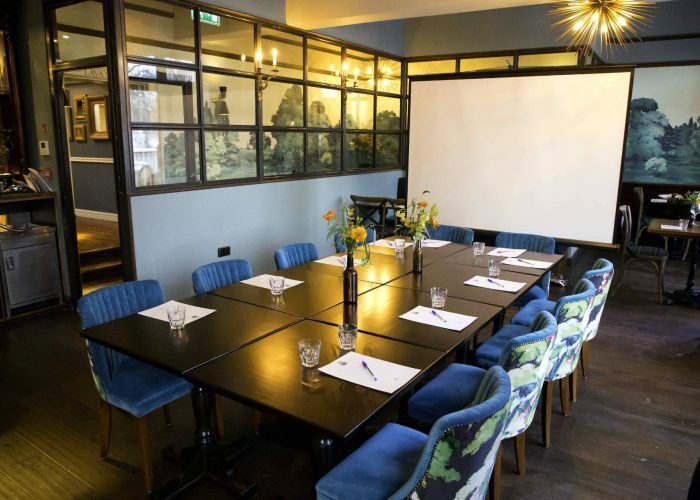 Private Dining Room at The Swan, Hyde Park - 66 Bayswater Road, London W2 3PH. 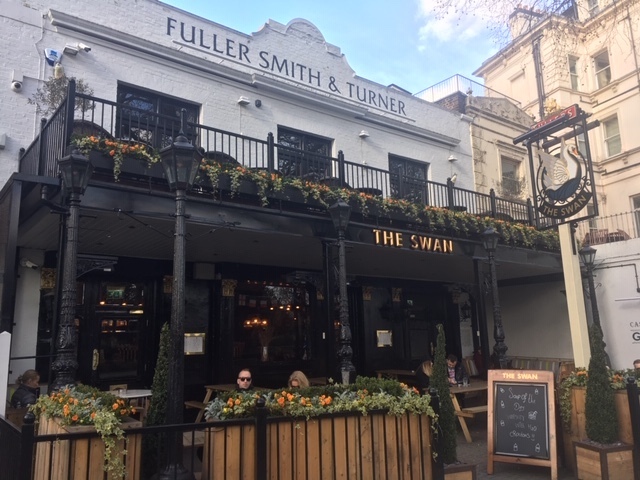 Thank you for your interest in The Swan – Hyde Park! 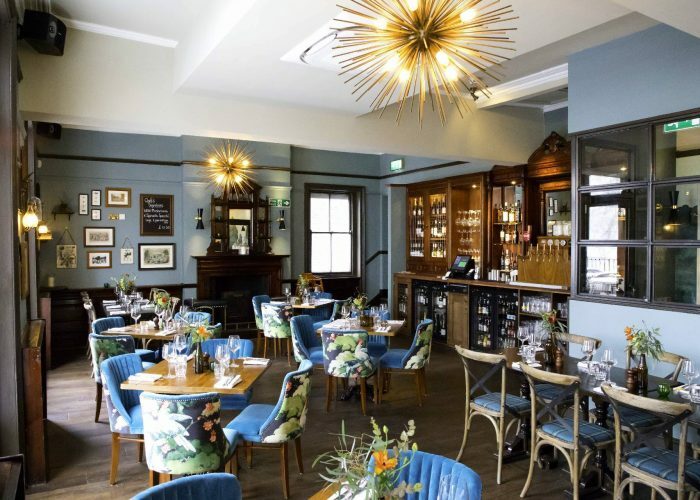 Lovingly refurbished and re-opened in 2018, The Swan is a historic London pub that actually dates back several centuries. Records trace The Swan back to 1721 – the first date written in the licensed victualler’s register – but it’s widely believed to have been an inn for much longer. 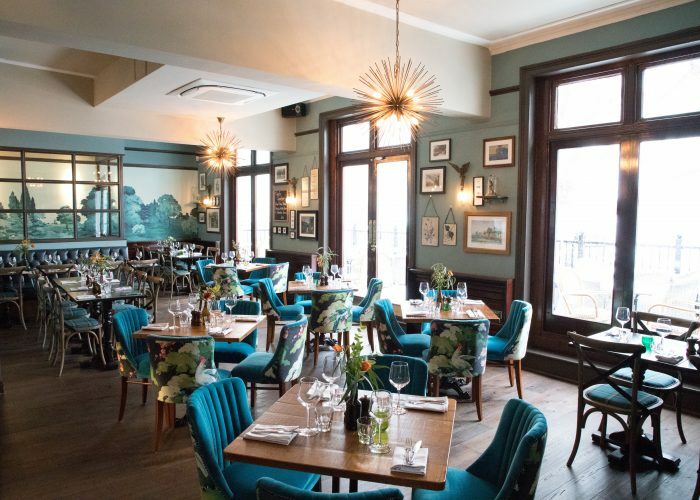 Located opposite idyllic Hyde Park, The Swan is ideally situated for tourists looking for a quick lunch or dinner or local residents looking to grab a warm cosy evening meal. 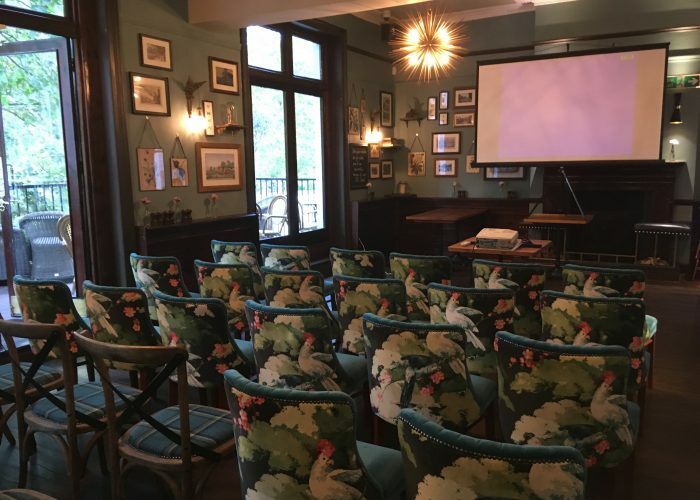 The Garden room was decorated to be an extension of the park with comfortable seating for 43 people inside and 32 people on the beautiful balcony overlooking the park. With a maximum standing capacity of 100 people The Swan is the perfect place to hold a party. 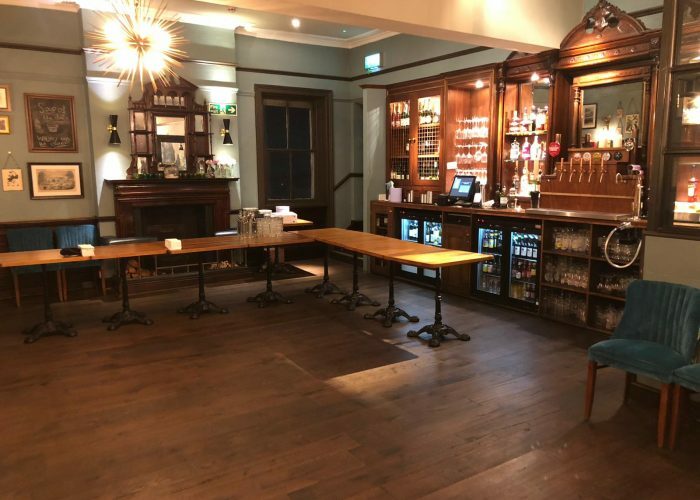 We cater for all our discerning customers with a flexible set up, meaning that we can arrange the room for meetings, corporate parties and all types of celebrations from wedding receptions to birthdays. Our team of chefs have created the perfect menu ranging from pub classics to more exciting seasonal dishes and constantly changing signature dishes, we have something for everyone.